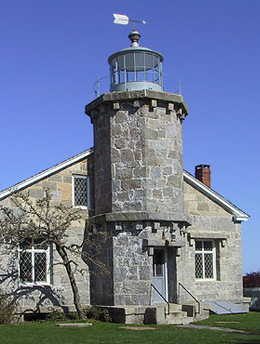 The Old Lighthouse Museum and the Capt. Nathaniel B. Palmer House offer a range of options to suit most every special event. The grounds and gardens at both properties make a perfect backdrop for outdoor ceremonies and receptions in the warmer months. The Lighthouse has sweeping vistas of the sea. Larger, tented events are sometimes held here. At the Palmer House, the walled garden behind the house provides a more intimate atmosphere. 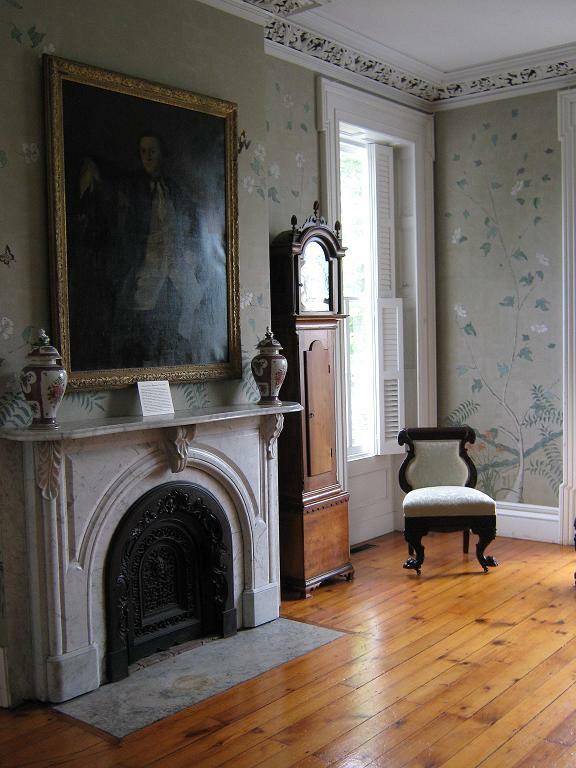 The Palmer House ground floor is also available for inside gatherings of up to fifty guests. 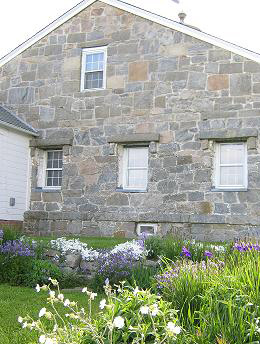 All events are scheduled at the discretion of the Stonington Historical Society so as not to interfere with museum visitors. For full information and downloadable form, click the Wedding & Event Rental tab above and then choose either Lighthouse Rental or Palmer House Rental. Fees: Fees will vary depending on size and length of the event. The National Historic Landmark Capt. Palmer House also provides elegant interior space for smaller functions throughout the year. Fees can vary greatly and are based on a variety of factors. Please refer to the Rental and FAQ forms on the following pages to determine your cost. 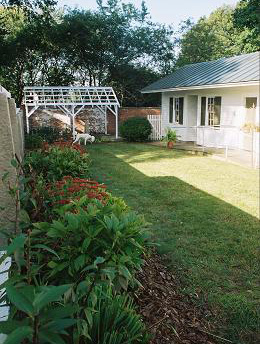 A family membership is required as part of the rental agreement. Because of liability issues, caterers must carry a minimum of $1,000,000 general liability insurance and $1,000,000 of liquor liability insurance per occurance and self-catering is not allowed. No coolers are permitted. Please note that dates are not secure until a contract is signed and a deposit received. 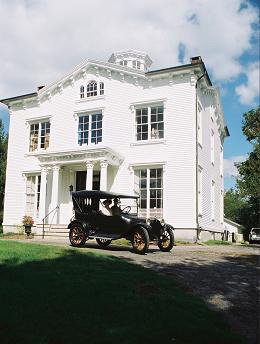 Please do not hand deliver but instead mail to Stonington Historical Society, PO Box 103, Stonington, CT 06378. For active duty military and qualified non-profit organizations, usage fees may be reduced. Please inquire at (860) 535-8445 ext 10 or director@stoningtonhistory.org.